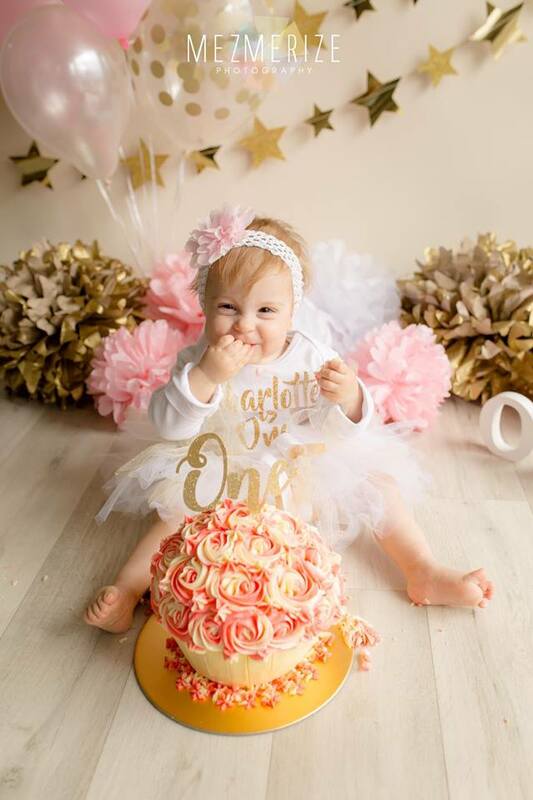 1st Birthdays are such a special occasion and should be a wonderful celebration! 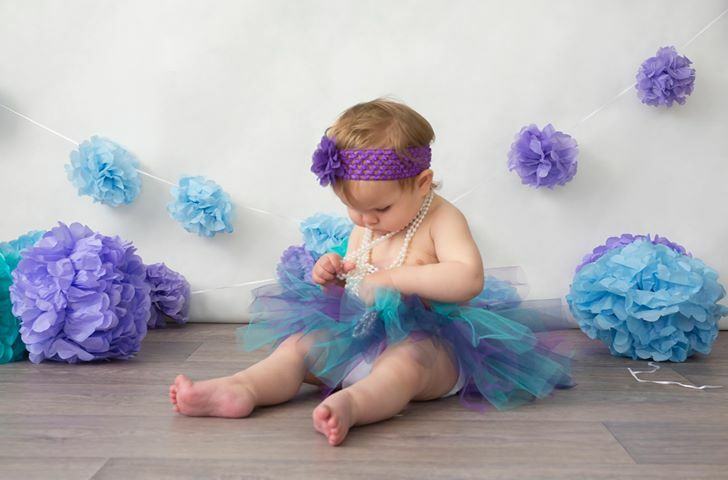 Let us make you a customised party outfit that will make your princess shine on her very special day! 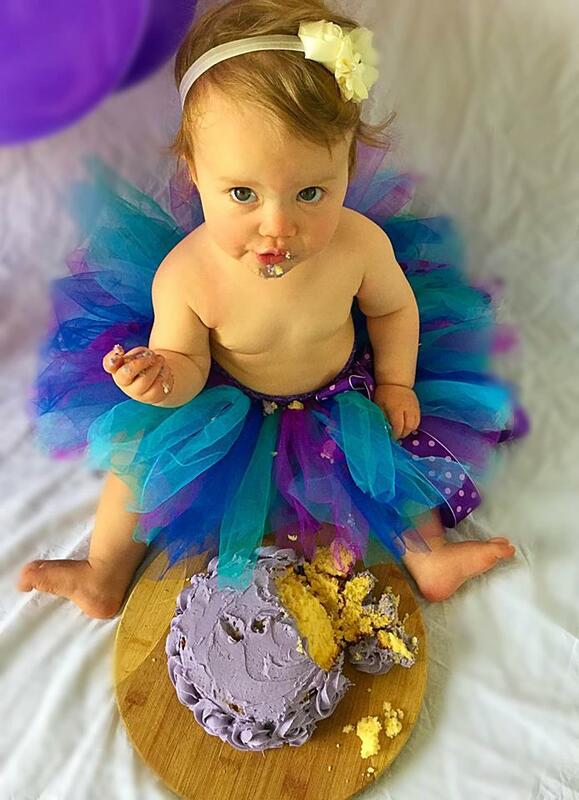 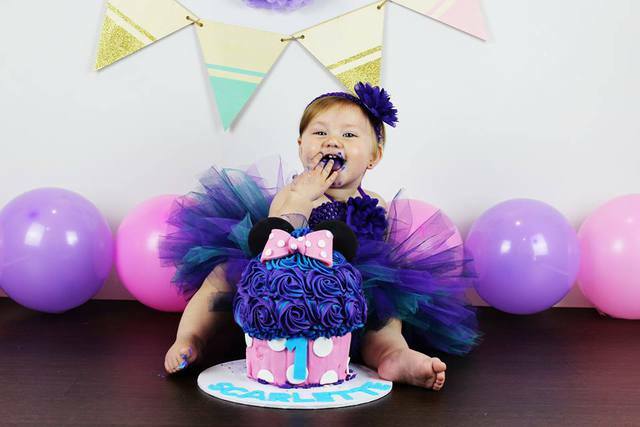 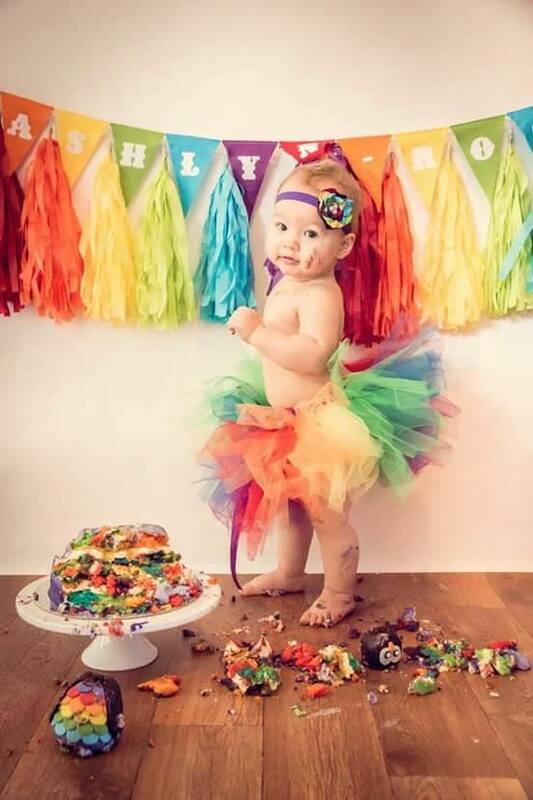 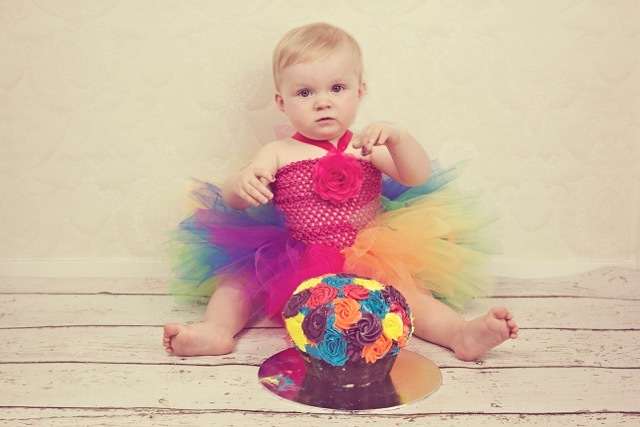 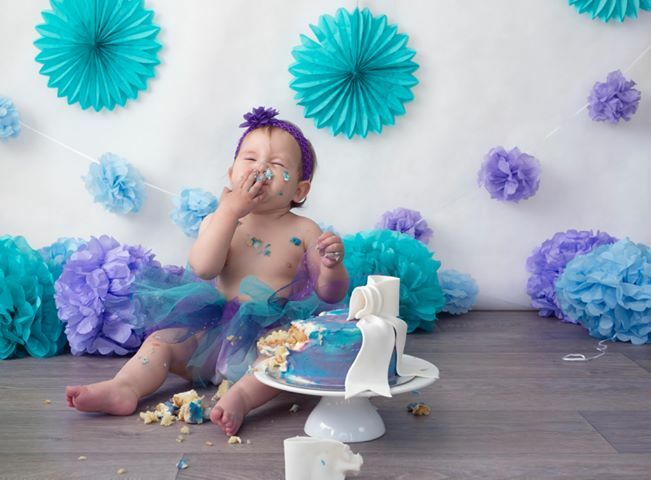 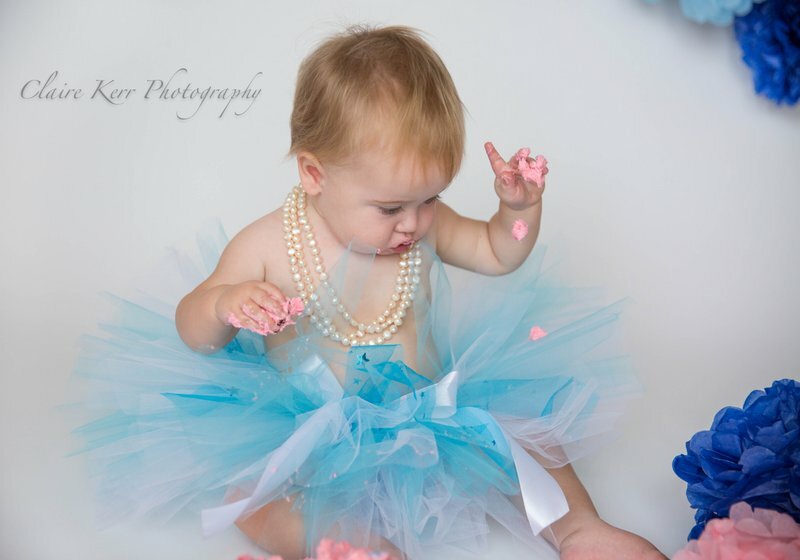 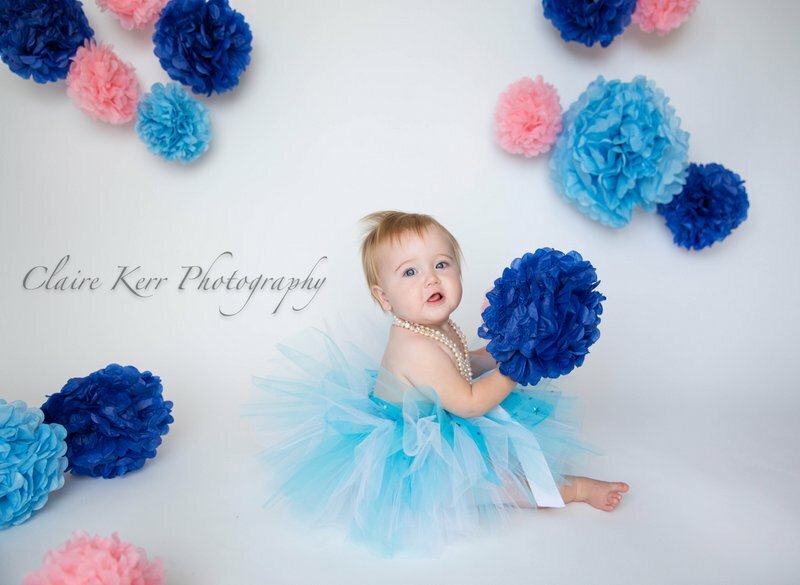 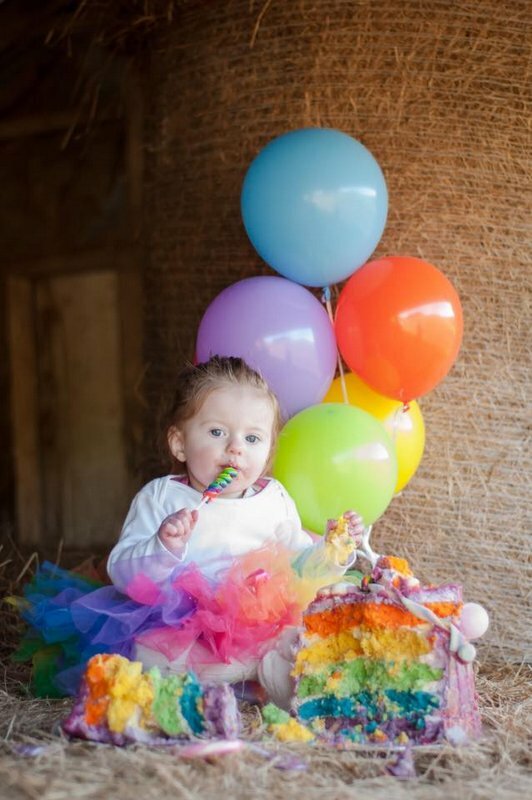 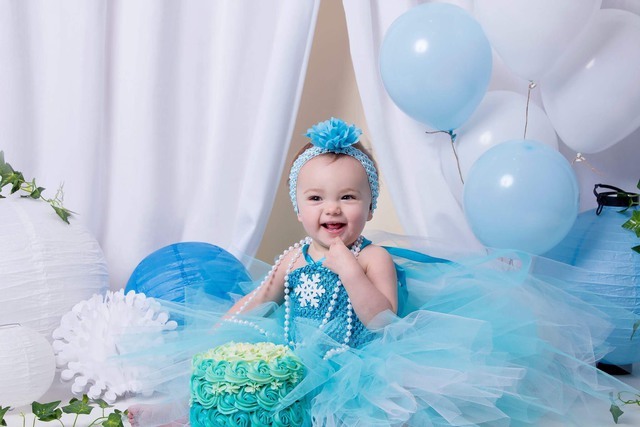 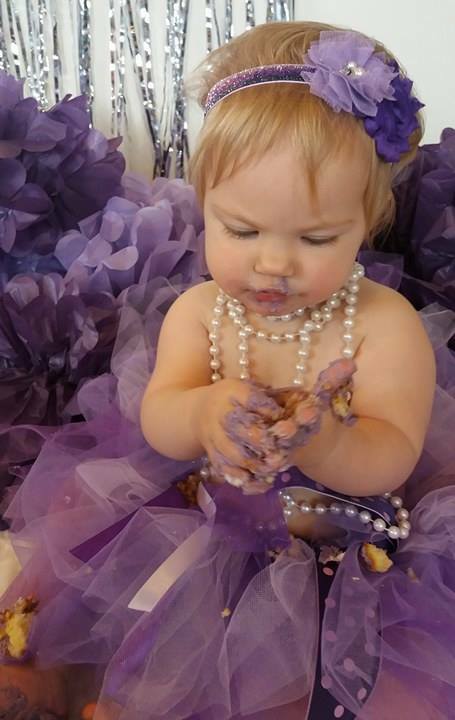 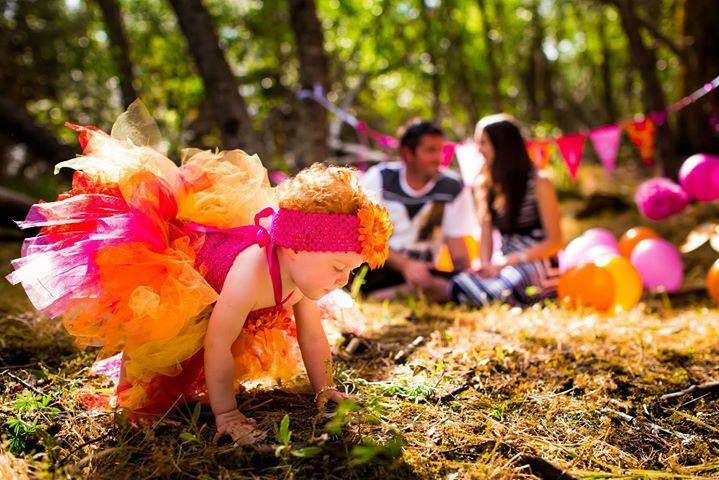 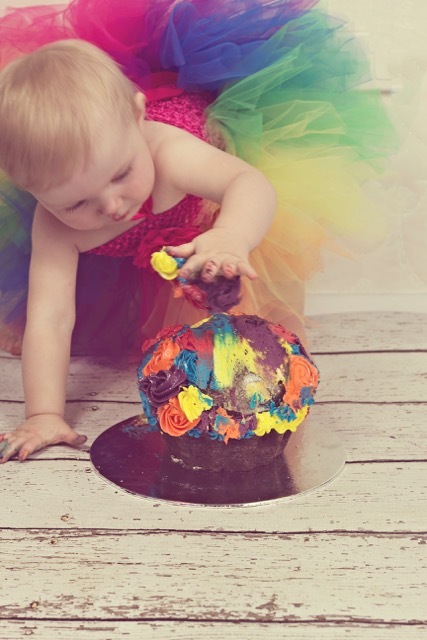 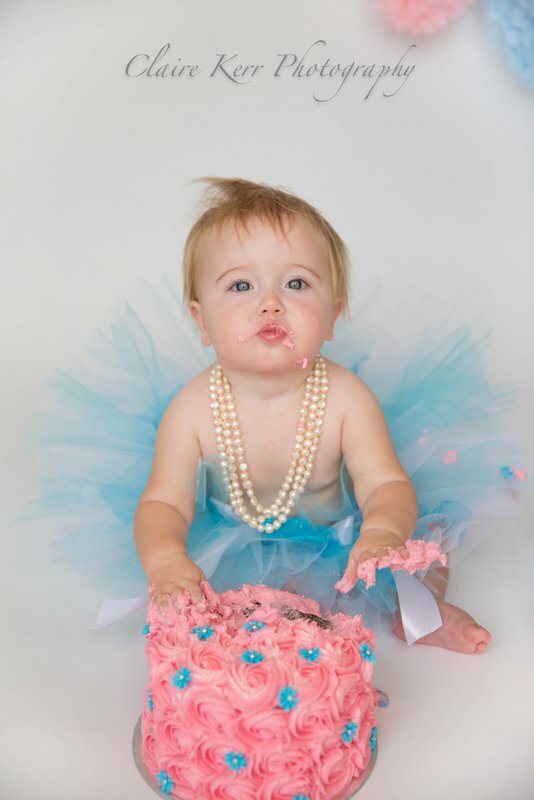 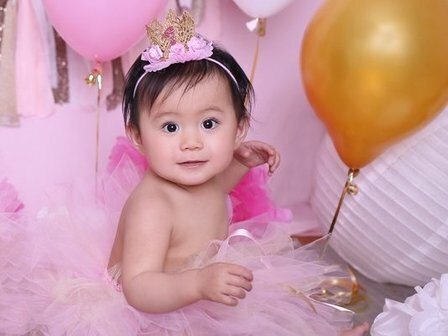 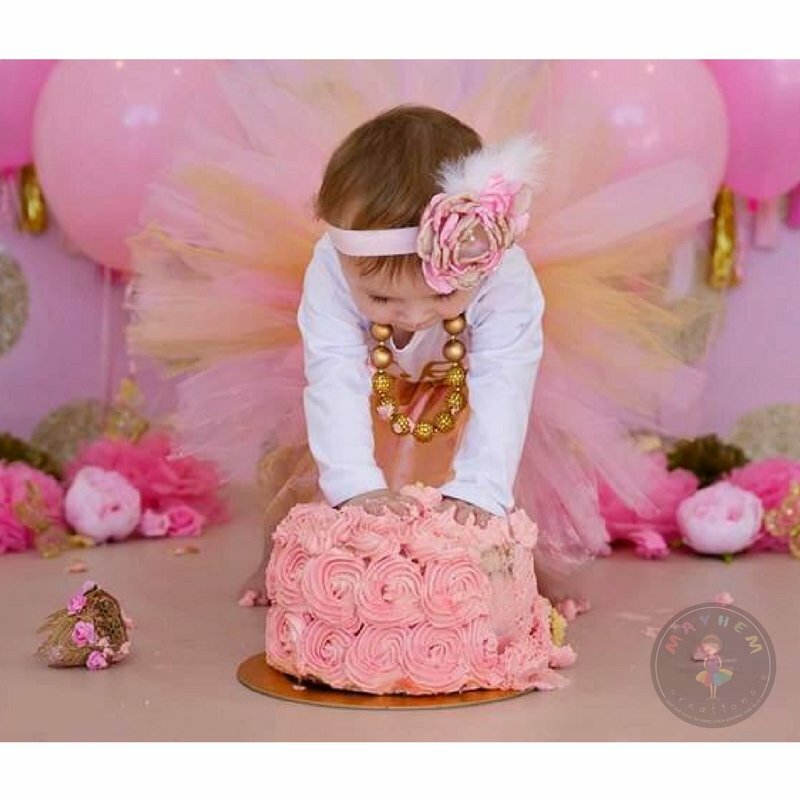 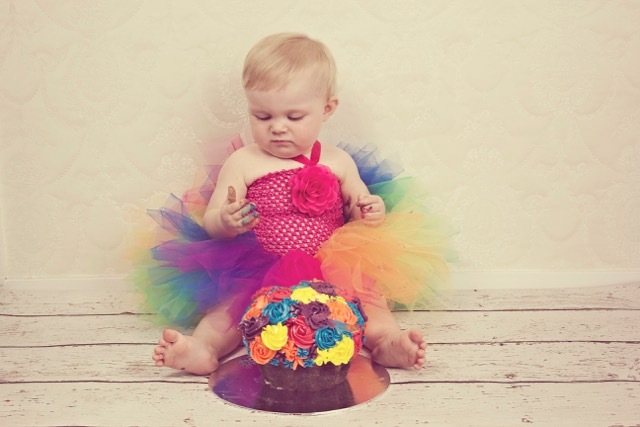 If you are planning a cake smash then a tutu is the perfect outfit - just check out these gorgeous photos. 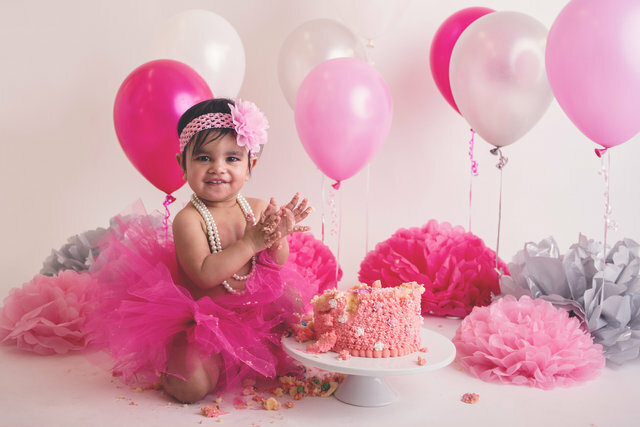 Get in touch today and let us help you create gorgeous photo memories to cherish, just like these beautiful girls!